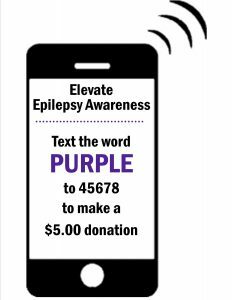 PURPLE to 45678 to donate $5.00 to elevate awareness. This campaign is accessible to everyone in Ontario who has a phone with texting capabilities. By texting the word purple, an automatic charge of $5.00 will appear on your phone bill (regardless of your provider). 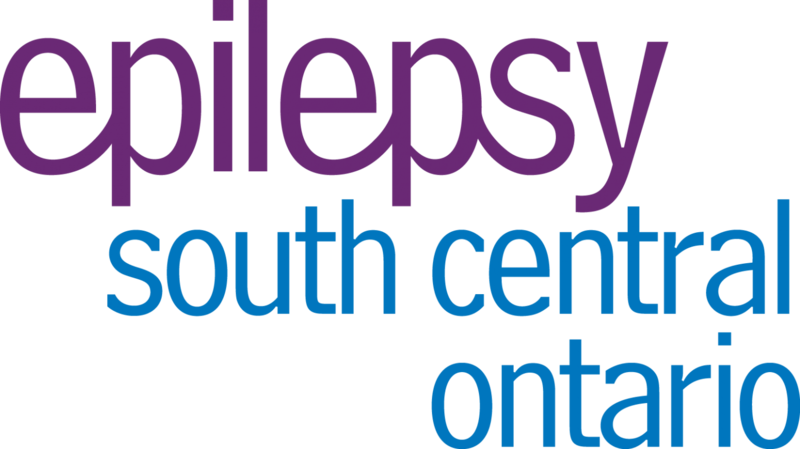 100% of your donation will support local epilepsy programs. Your impact is widespread.